The Kirki WCAG Text Colorpicker plugin is an custom control for for the WordPress Customizer and an add-on for the Kirki Toolkit. WordPress Plugin and Theme developers can use this new control to automatically suggest accessible text colors based on the value of a background color. Auto – Automatically picks the most accessible color for the selected background. Recommended – Suggests colors that when combined with the selected background, comply with WCAG standards. You can configure most of the arguments used to calculate the accessible colors when adding the field. Documentation for this control can be found on the official Kirki documentation site. 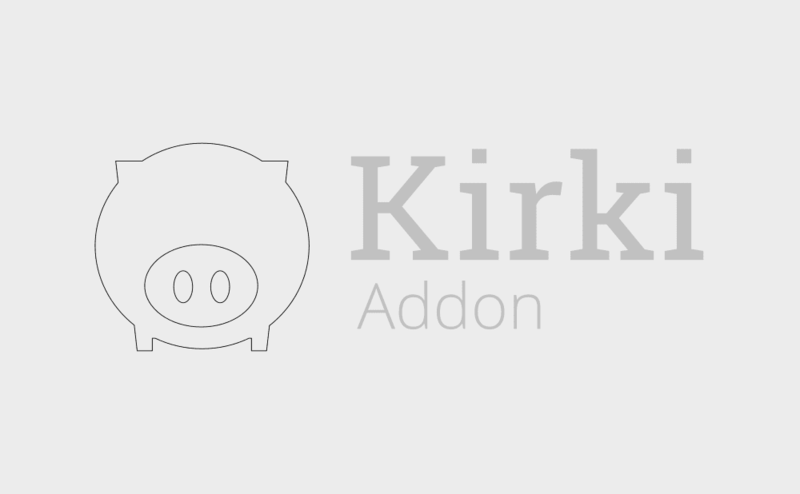 If you want to use this control with the Kirki Toolkit and not as a standalone WordPress Customizer control, then Kirki v3.0.36 and above is required. This product is licensed under GPL 2.0. Purchasing a license allows you to include it in a single premium plugin or theme. If you would like to include it in more than 1 of your products, a separate license will have to be acquired for each of your products. You may not include this add-on in a free product. Made possible with WordPress and a lot of ❤️ for quality code.